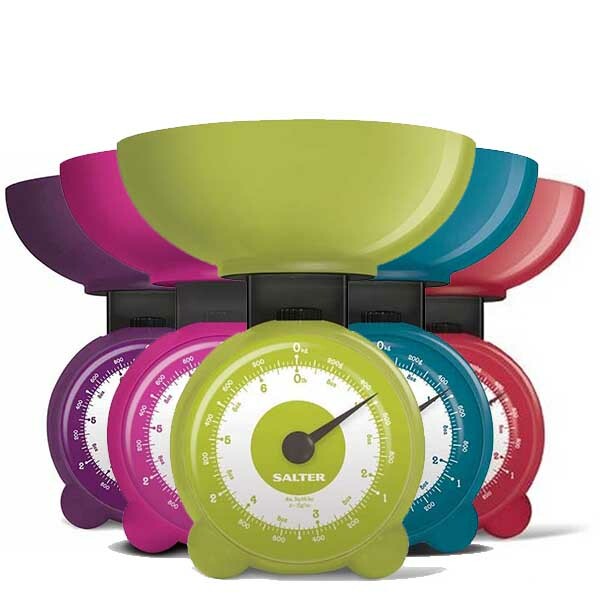 Old school style kitchen scales in funky modern colours! Cooking should be an extension of yourself, and with the Orb Kitchen scales you'll be able to let some personality into your cooking. These retro food scales are delightful and bubble-like. With elegant rounded edges, and available in a number of vivid colours, these Salter scales will add a touch of colour to your worktop. 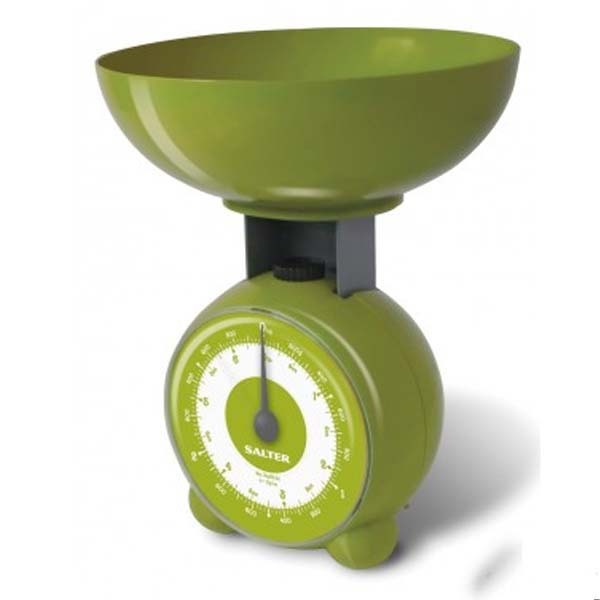 Perfect for multitasking, the dial is large and easy to ready so you can cook with confidence.